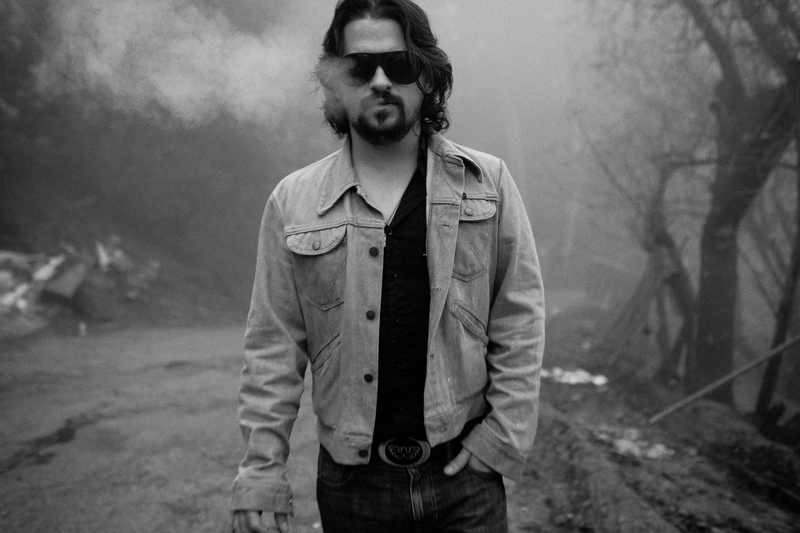 Shooter Jennings plays Bowery Ballroom on Tuesday, May 21 with some support from Daniel Romano. It’s a bit (PUN ALERT) slim “clippings” this week … which we like to think of as something that makes it that much easier to arrange our schedule. Because it’s Tuesday, and because it’s fun to be annoyed at how the offspring of great musicians are also sometimes uncannily great themselves (think: Justin Townes Earle, Roseanne Cash, Arlo Guthrie, Norah Jones), you should probably check out Shooter Jennings tonight at Bowery Ballroom (Yes, he’s the son of Waylon Jennings. And yes, we want to drink whiskey and pretend to smoke with him and ask him how to look “cool”). A bonus? Daniel Romano will open the show, and his tunes will likely grow on you like they have us. If you can’t hang Tuesday, make it a point to get to Rockwood Music Hall on Wednesday for a late set by Sarah Jarosz. Seriously. Do it.